Practical and stylish, the ŠKODA Fabia Wagon makes the perfect smaller family car. It offers an excellent combination of a turbocharged fuel efficient engine together with uncompromising safety innovations to provide protection for you and your family. Just like the hatch, the ŠKODA Fabia Wagon is an attractive proposition. The sleek lines emmote dynamic speed even when the wagon is parked. 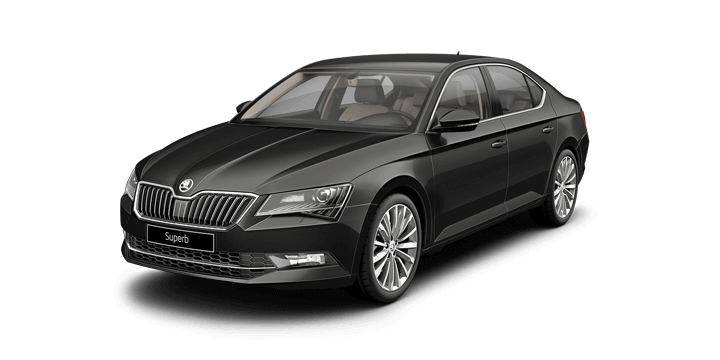 The smooth lines add contour and interest at the front, extending across the length of the body to the signature ŠKODA rear. The roof rails curve in symmetry with the body, to accentuate the elegance of the body. Regardless of whether you are negotiating the urban jungle or cruising your neighbourhood, you are sure to draw envious glances. The model is available in a wide choice of colours, so you can reflect your personal style and personality with ease. While you may require the flexibility and space of a wagon, the ŠKODA Fabia Wagon demonstrates that you don’t need to sacrifice on the comfort and luxury of the cabin, Inside the Fabia Wagon, you will find a captivating and comfortable cabin filled with high quality materials and showcasing the ŠKODA precision workmanship. The interior has a number of comfort features and innovations to ensure that you and your passengers can relax and enjoy the ride. When you are travelling with your family, you are carrying precious cargo, and you will want to know that you have the assurance of a vehicle with optimum safety. The ŠKODA Fabia Wagon has a number of safety innovations to ensure that you and your family are protected. The Electronic Stability Control system offers enhanced safety with the inclusion of multi collision braking. The system is designed to provide driver assistance following an accident. The multi collision braking triggers automatic braking after an initial collision is detected to reduce the possibility of further accidents to prevent collisions with oncoming traffic. There is also rear parking sensors as standard. This provides visual cues and audible signals on the Bolero infotainment unit to ensure that there are no mishaps whether you are parking up or reversing down your driveway. Although you are looking for a family vehicle, this doesn’t mean that you will be happy with a wardrobe on wheels. Fortunately, the new ŠKODA Fabia Wagon for sale is not only practical and safe but has dynamic aesthetics, which look fantastic whether you are parked on your driveway or cruising down the highway. The Fabia Wagon has distinctively ŠKODA rear tail lights forming a letter C when illuminated, showcasing the unmistakeable design. 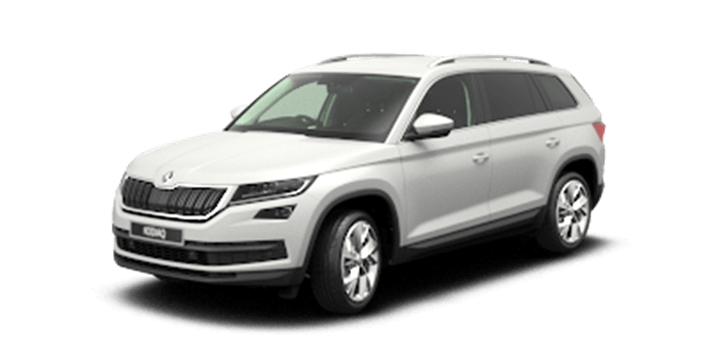 At the front, the headlights extend fluidly towards the wheel arches, so you can be sure that your new ŠKODA looks great from every angle. There are great demands on a family vehicle, and the ŠKODA Fabia Wagon is ready to accommodate. The cabin layout is designed to meet the demands of family life. There is an amazing 505 litres of cargo space, which can be expanded to a massive 1,370 litres when the rear seats are folded. There is also a variety of nets of different sizes to prevent luggage from moving around and help to keep your belongings organised. The cabin has been designed to ensure that the needs for comfort and space of your whole family are met. There are lots of innovative storage solutions and compartments located throughout the cabin including seat pockets, parking ticket holders and drinks holders. The entry level model has a four cylinder, turbocharged 1.2 litre petrol engine, while other models in the range are available with an 81 kW power variant featuring a DSG seven speed transmission. Both engine options deliver plenty of power, yet have a frugal fuel consumption of just 4.8 litres per 100 kilometres. 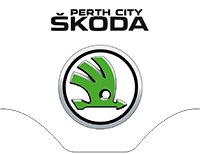 If you would like further details about the ŠKODA Fabia Wagon, Perth drivers should contact us. 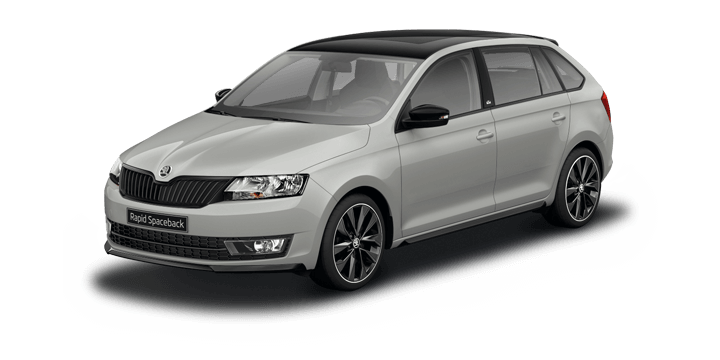 We have a wide selection of ŠKODA models including the new ŠKODA Fabia Wagon for sale. 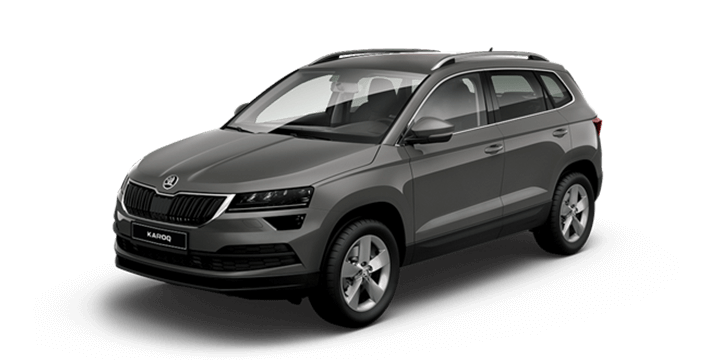 The Perth City ŠKODA sales team is ready to answer any queries you may have and arrange your test drive of the ŠKODA Fabia Wagon. The ŠKODA Fabia Wagon is packed with the latest technological innovations to ensure that you enjoy the ultimate drive experience. The KESSY, Advanced keyless entry system, which allows you to lock, unlock the Fabia and stop and start the engine without needing to handle the key. Providing the key is in a proximity of 1.5 metres of the sensor, the KESSY system will activate. However, there are some simply clever features to prevent you from experiencing unwanted access or locking your keys inside. Just like the hatch model, the ŠKODA Fabia Wagon has been awarded the maximum five star ANCAP safety rating and offers a range of innovative safety features as standard. These include driver assist systems such as Fatigue detection, and adaptive cruise control, to make even longer journeys a little more enjoyable.